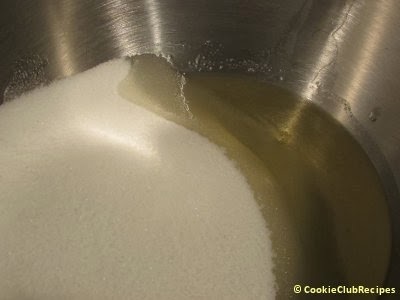 Mix oil and sugar together in bowl. 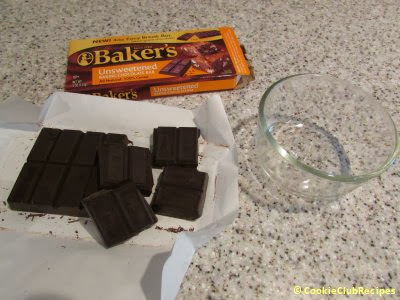 Melt chocolate in microwave 30 seconds at a time, stirring until melted. 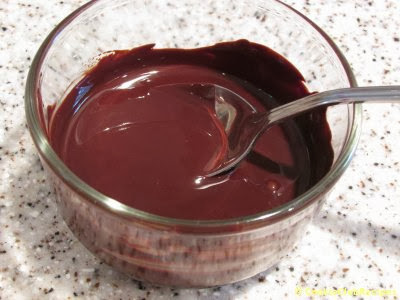 Add melted chocolate to sugar mixture. 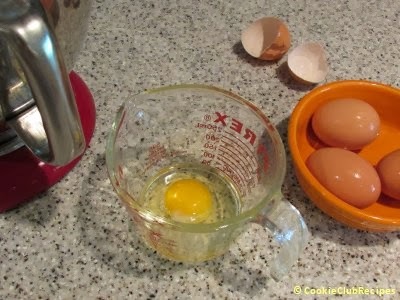 Blend in one egg at time until well mixed. Add vanilla. 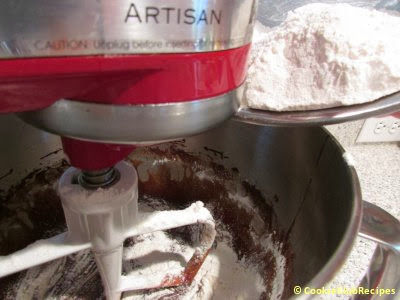 In a separate bowl, stir together salt, baking powder, and flour. 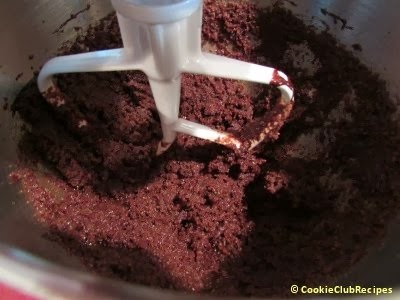 Add flour to creamed mixture 1 cup at a time, mixing until blended. Chill for several hours or overnight. Heat oven to 350 degrees. Drop teaspoonfuls of dough into confectioners' sugar. 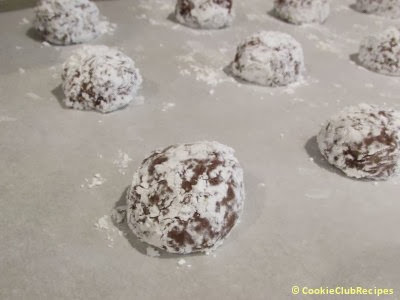 Roll in sugar and shape into balls. Place cookies about 2 inches apart on greased baking sheet. Bake for 10-12 minutes. Do not overbake. 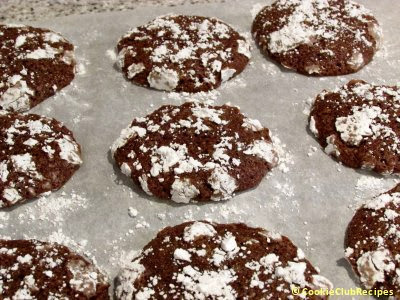 Cookies will appear to be undercooked, but they will set as they cool. 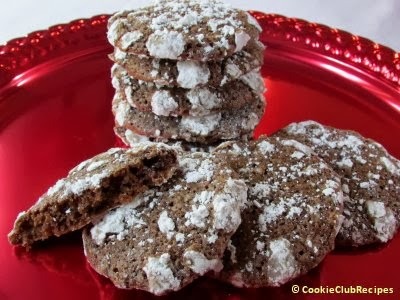 Editor's Note: Cookies will spread while baking. 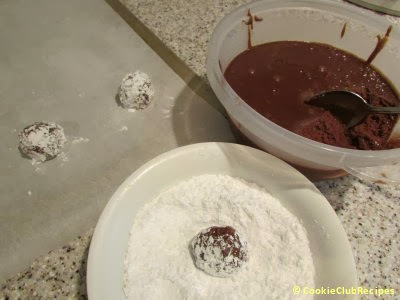 Sprinkle with additional powdered sugar if desired.